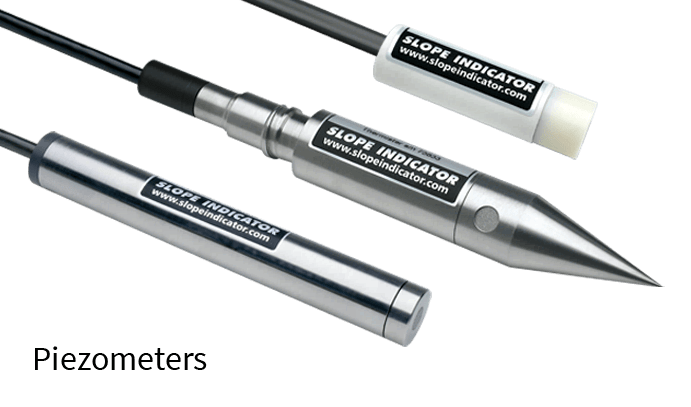 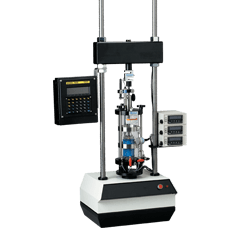 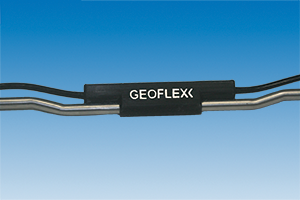 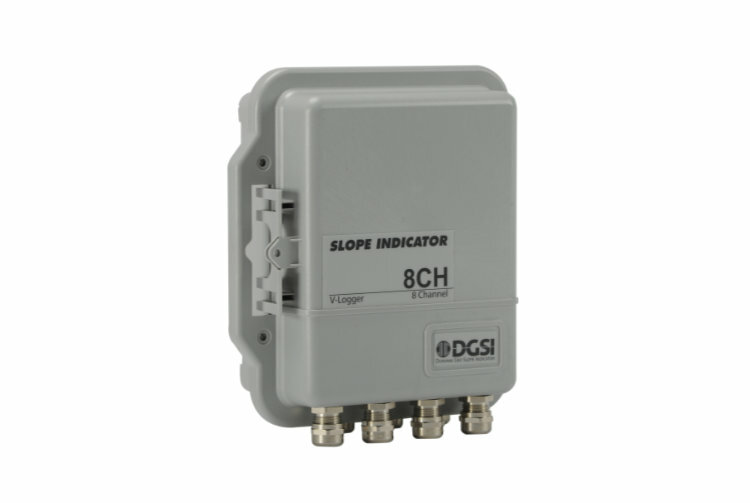 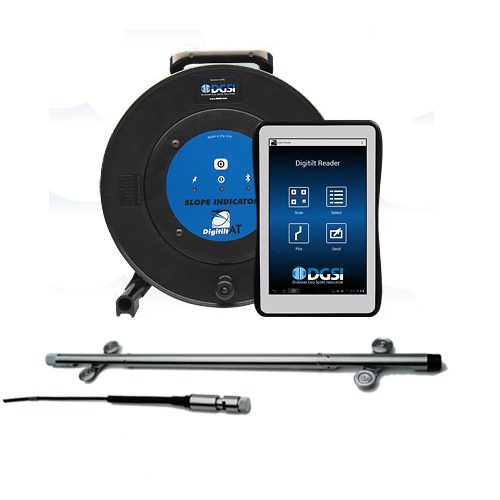 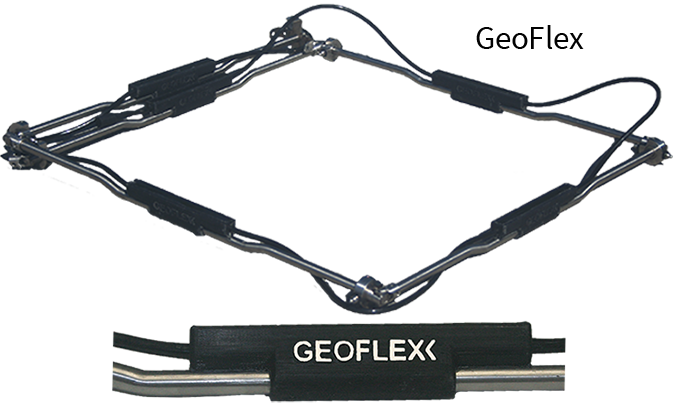 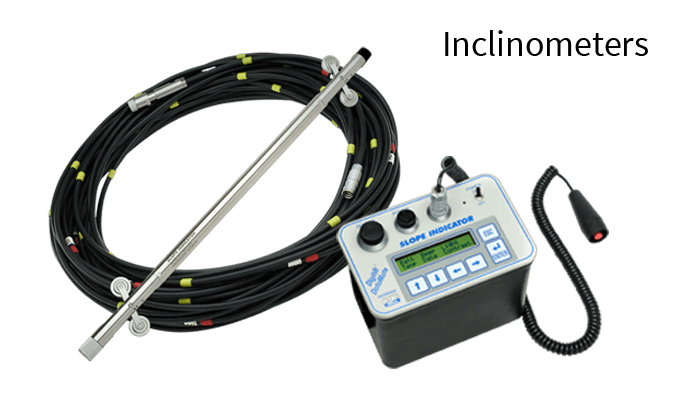 Geotechnical and structural instruments from Slope Indicator for monitoring tilt, displacement, pressure, and strain. 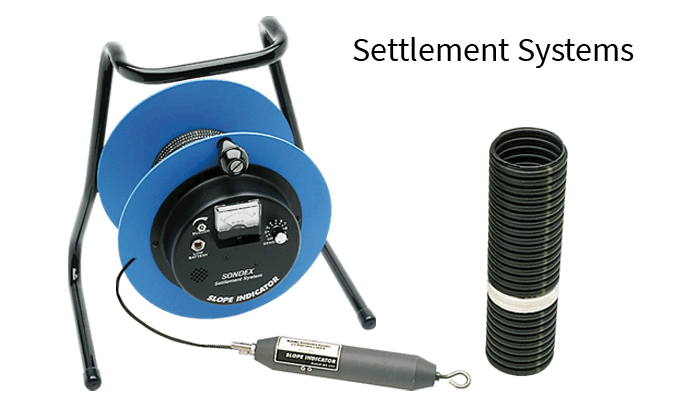 Equipment and supplies for laboratory and ﬁeld testing of concrete, asphalt, soil, and geosynthetics. 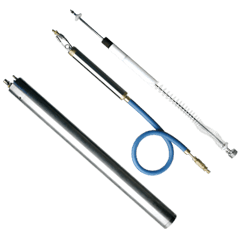 Pumps and supplies for groundwater remediation and recovery of landfill leachates and gases.